Men’s polo shirts are another important attribute of a proper wardrobe. Great polo shirts for men look classy, but at the same time they never get old with their simple look and feel. This is exactly the case for the polos that we offer. 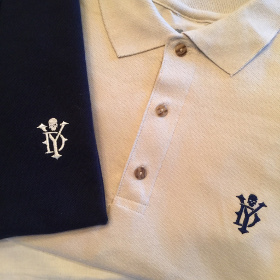 Our polos are made of 100% pre-shrunk ring-spun cotton piqué knit that displays great elasticity and durability qualities. These will serve as a great alternative for your casual t-shirts. This makes them great for both, work and play. 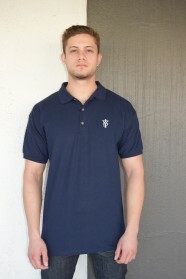 Buy your next polo shirt at DefineYourClothing.com and experience the premium quality and versatility of our polo shirts for men.